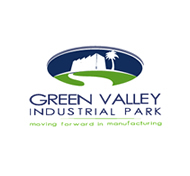 Certified as an ISO 14001 company, Green Valley Industrial Park is the largest, most technologically advanced, environmentally friendly and eco-industrial development in the Americas. Spread over 500 acres of lush green lands located in the northern county of Santa Barbara, Honduras, Green Valley provides turnkey solutions for global manufacturing companies all the way from design, engineering and construction to installations base on specific needs for any type of setup situation. The park's package also includes services such as Energy & Steam through our Co-Generation facility at site, state of the art waste water treatment; Customs and Human Resource services. 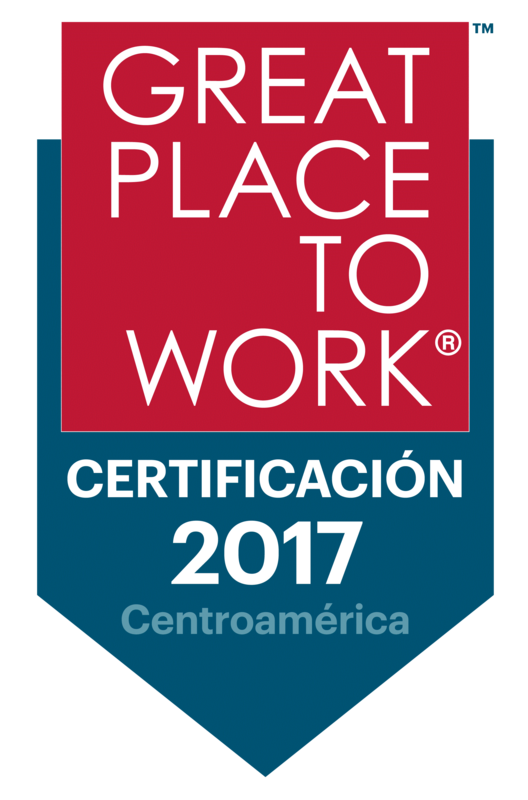 ZOLI Pride is an industrial park developed for one of our main customers and associates in the city of La Ceiba, Honduras. 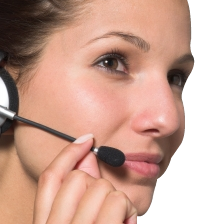 The park started operations on September 2005, offering our proven high quality products and services. Zoli Pride has an ample space for future expectations. “Consorcio de Servicios de Campeche” was established with the specific purpose of providing our worldwide manufacturing clients the world-class industrial facilities in a non competitive area such as Southern Mexico with abundant skilled labor at a very competitive cost. Relying on an experience of more than 1,800,000 ft2 built, “Consorcio” offers a wide variety of solutions working as one stop shopping center.  Its services go from built, turnkey and shelter programs to joint ventures, logistics and subcontracting. 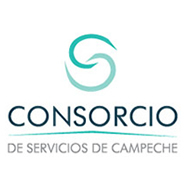 With the deepest know-how of local market and legal framework, “Consorcio de Servicios de Campeche” provides the best quality service at the lowest leasing cost.